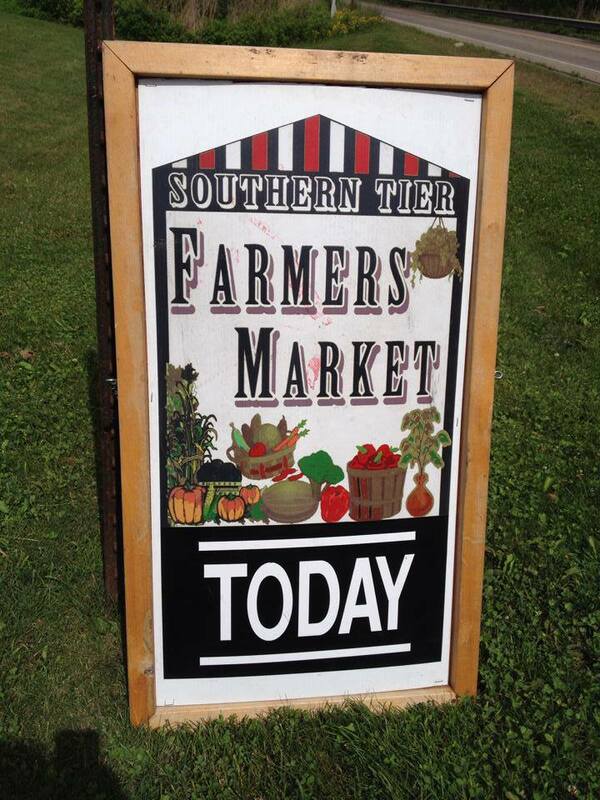 Olean Southern Tier Farmers Market will be open 2PM to 6PM, Fridays, May 19 through October 21, at the Tractor Supply Parking Lot, 1900 Constitution Ave, Olean. The Friday afternoon Olean farmers market offers an alternative to weekend shopping. Enjoy the spacious parking lot and friendly vendors for locally grown fresh fruits and vegetables, baked goods, oak wood products, Avon products, jams/jellies, maple syrup and honey. Locally made gourmet mustards and sauces and rabbit meat are also offered. All produce is locally grown by family farms in Western New York. For more information on this Farmers Market please contact Phyllis Couture at 716-942-3710 or email cpcouture [at] hotmail.com. I had visited this market two weeks back. The prices are good and affordable. It is one of the most suggestible markets. I work in assignmentmasters co uk writing services and I have also written an article about this market which is highly affordable and described about it. Do check it out.